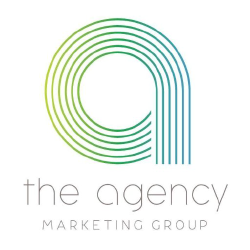 The Agency Is A Full Service Creative, Marketing, Advertising, Graphic And Web Design, Branding And Pr Firm That Is Results Driven And Relationship Oriented. 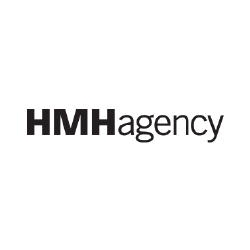 We Combine Energy, Enthusiasm, Experience, Intelligence, Talent And Teamwork To Produce Focused Brand Blueprints. 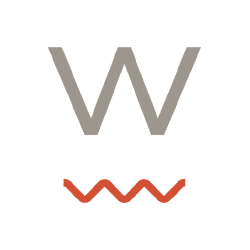 Headquartered In Charlotte, Nc, Wray Ward Is An Integrated Full Service Advertising Agency That Create Meaningful Realtionships Between Brands And Consumers. 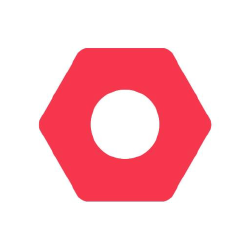 Skookum Is A Boutique, Digital Product Development Agency that Creates Digital Products For The Web, Mobile And Emerging Devices, And The Internet Of Things. Union Is A Digital Marketing Agency Located In Charlotte, Nc, That Specializes In Crafting Digital Marketing Platforms And Campaigns That Deliver Meaningful And Measurable Results. They Create Experiences That Help Businesses Thrive. 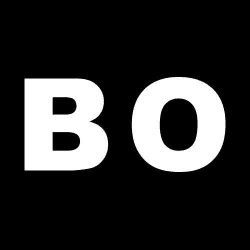 Booneoakley Is A Nationally Acclaimed Advertising Agency For Emergent Thinking And Brand Development. 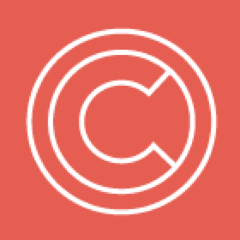 They Create New Conversations In The Marketplace For Your Brand. 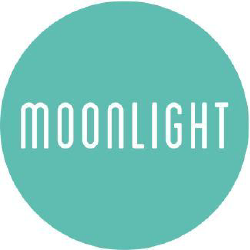 Moonlight Creative Group Is An Award-winning Marketing And Advertising Agency Based In Charlotte, Nc That Specializes In Creative And Unique Communications Solutions. 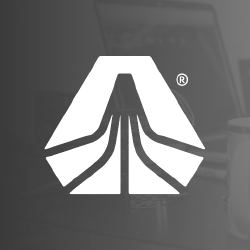 Crafted Is A Marketing Agency With 20+ Years Of Design Experience In A Multitude Of Disciplines And A Reputation For Delivering Effective Marketing. 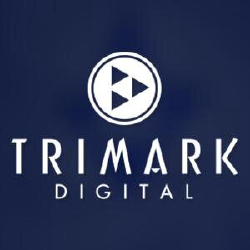 Trimark Digital Is A Full-service, Integrated Digital Marketing Agency Providing Digital Marketing Solutions Uniquely Designed To Drive Measurable Results For Each Client. 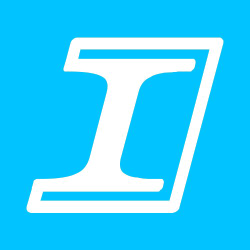 Ironpaper Is A Results-driven, Digital Agency Based In New York, Ny And Charlotte, Nc. They Harness The Power And Scale Of The Web To Achieve Business Objectives. 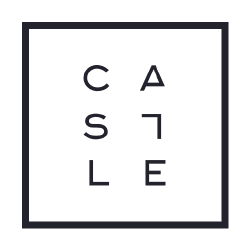 Castle Is Your Partner For Digital Product Startups, Enterprise Ventures, And Transformations since 2009. 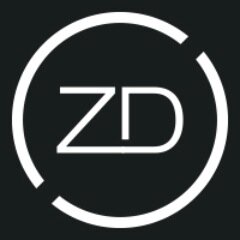 Zog Digital Is An Award-winning Digital Marketing Agency Headquartered In Phoenix, Ar With Offices In New York And Charlotte, Nc Specializing In Discovery Marketing Solutions. 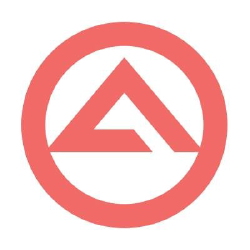 Alter Imaging Is A Charlotte Based Digital Marketing Agency Offering Web Design, Custom Application Development And Online Marketing Services.